Replaceable tips available separately. 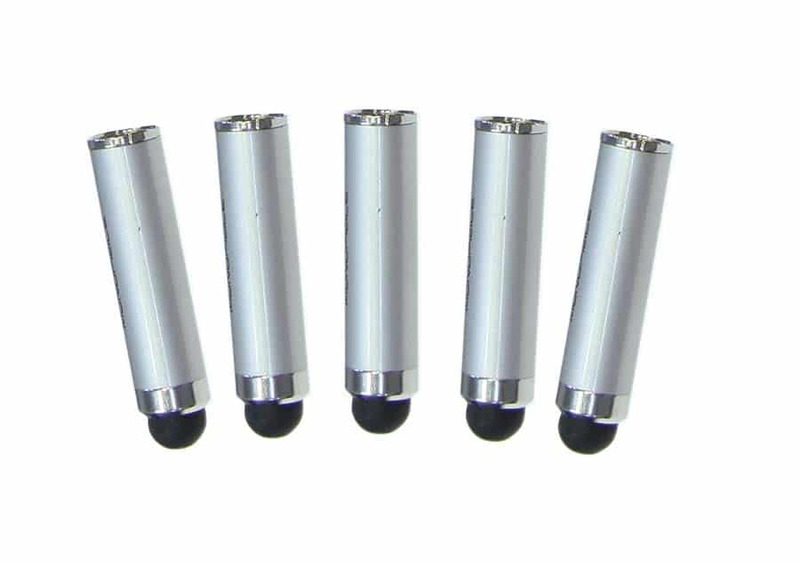 Can be used with #9086 Adjustable Touch Screen Stylus, #9089 Adjustable Touch Screen Mouth Stylus & #9092 Adjustable Touch Screen Head Stylus. NOTE: Stylus tips non-returnable due to sanitary reasons. Chocking hazard. Small parts. Not for children under 3 yrs.